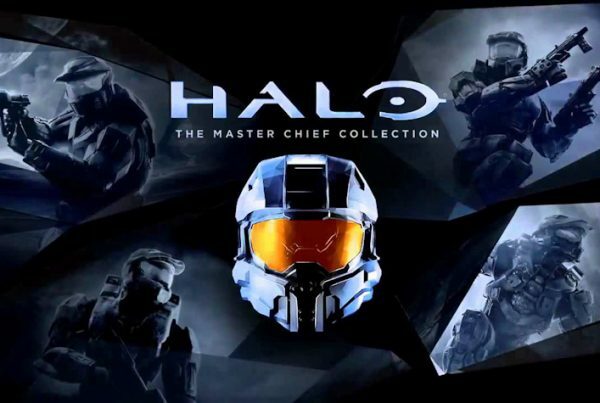 Halo 4: Increased score-to-win from 800 to 1200 in Regicide playlists. Also mentioned is the possibility of adding Snipers to the 8v8 game size in Match Composer as well as new maps. To read the full post by Postums, head over to Waypoint.